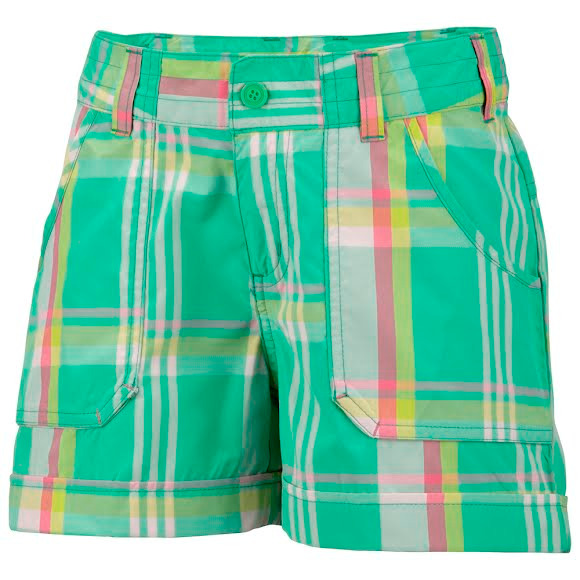 Whatever your young adventurer's chosen passtime in warmer weather, they'll love the performance and style of Columbia's Silver Ridge Novelty Short. Constructed with a polyester and rayon blend, these shorts stand up to abuse, dry extremely quickly and adjust to exactly the right size in seconds. Whatever your young adventurer&apos;s chosen passtime in warmer weather, they&apos;ll love the performance and style of Columbia&apos;s Silver Ridge Novelty Short. Constructed with a polyester and rayon blend, these shorts stand up to abuse, dry extremely quickly and adjust to exactly the right size in seconds.